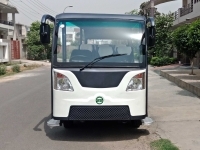 Custom designed Electric Bus and Electric Minibus to carry more people in less time. 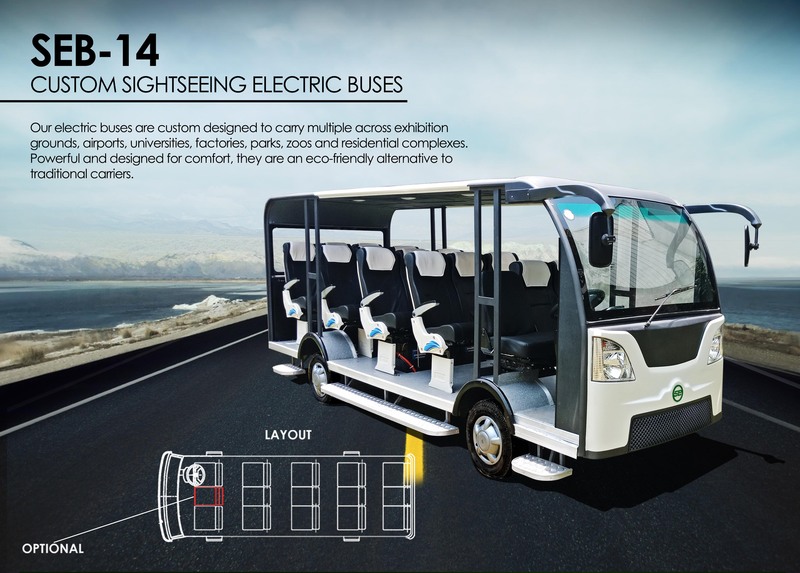 Presenting our electric minibus – SEB14, perfect to carry 14+ people on its beautiful form around your premises. 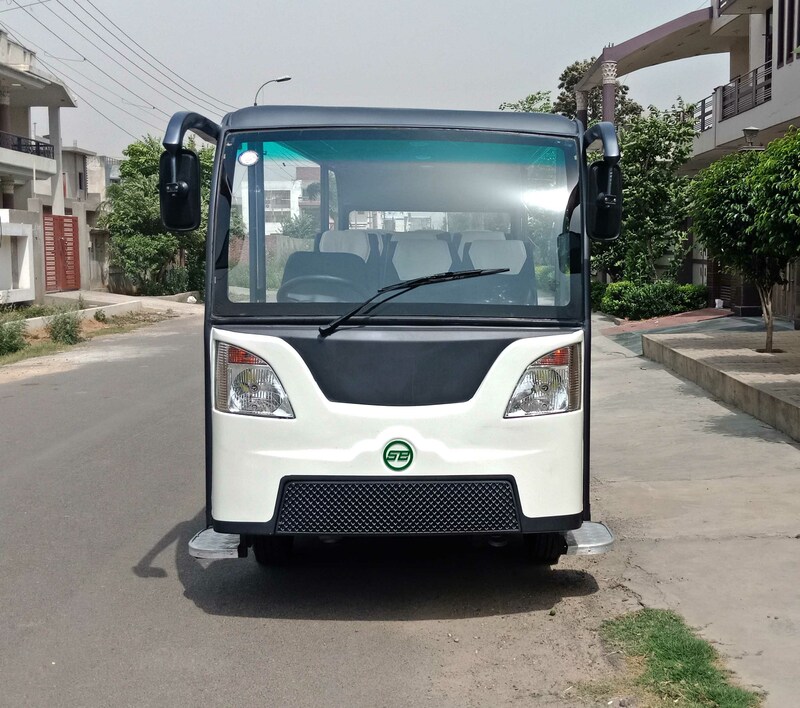 Fully customizable to your requirements, our electric minibus is robust, durable and can run long distances without tiring. 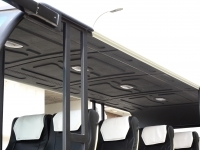 We customize the colors and accessories according to your specifications. Our electric minibus are custom designed to carry multiple people across exhibition grounds, airports, universities, factories, parks, zoos and residential complexes. Powerful and designed for comfort, they are a popular eco-friendly alternative to traditional carriers. 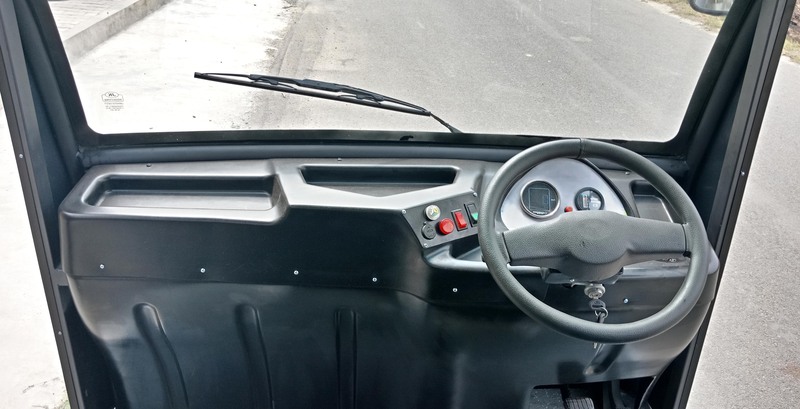 The Electric Minibus is perfectly suitable to carry more for less! 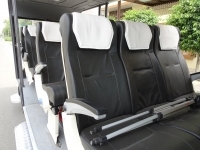 Now with new luxurious seats! 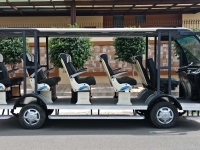 The SEB14 model of electric minibus is now upgraded with luxurious seating. The best in-class comfort is offered on these two-tones seats that come with the premium model. 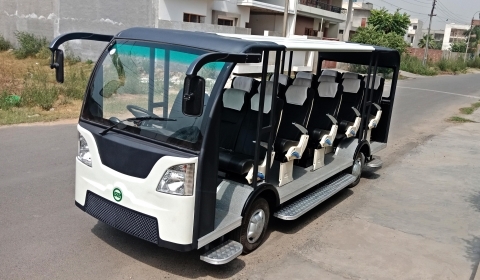 The vehicle is also equipped with floor mats, can be integrated with seat belts and have cabin lighting for ease in dark hours. 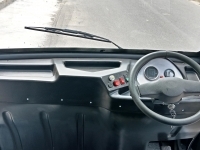 Why Speedways EV Electric Minibus? Who are the clients using these vehicles? 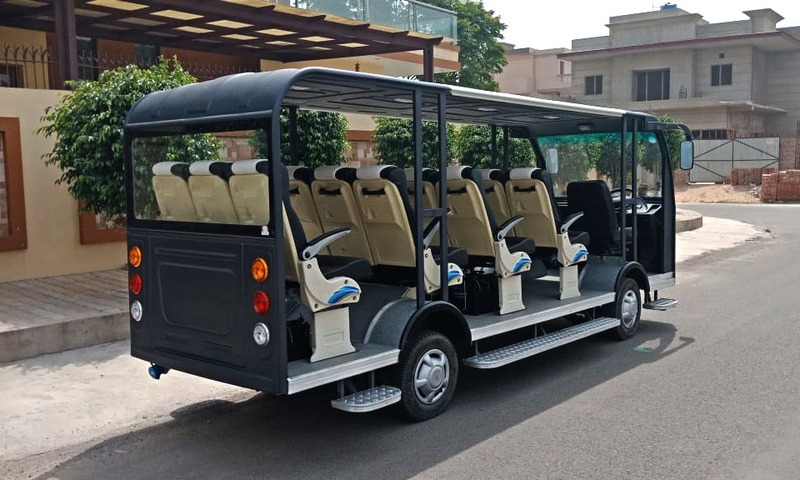 Our vehicles are used by India’s leading companies and corporates who depend on us for our quality and service support. 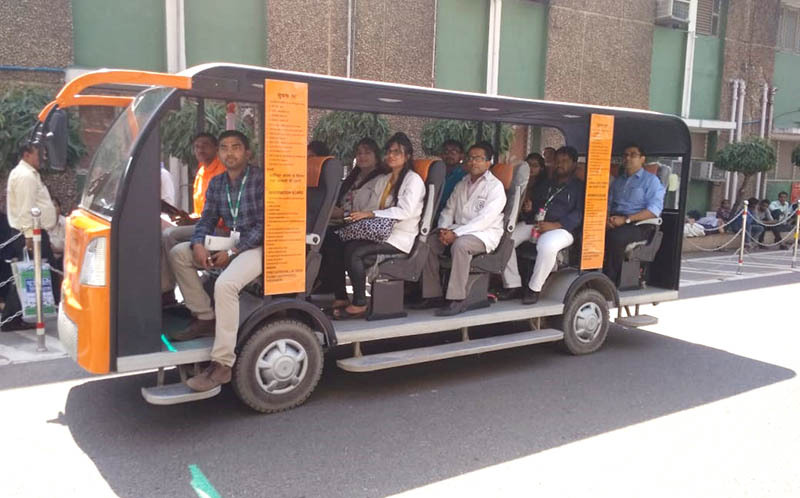 The electric minibuses have been successfully running over the past 3 years across army complexes, private food parks, office complexes and in private campuses. Contact us to know more about the clients that happily endorse us for our products.